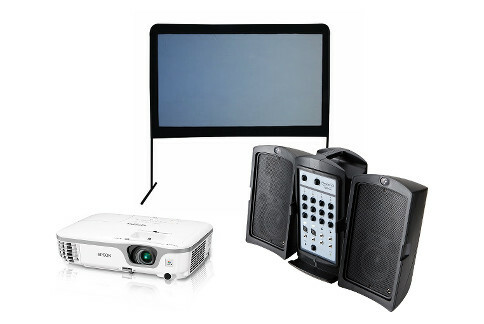 Our package rentals come with everything you need for a stellar movie night or business presentation. 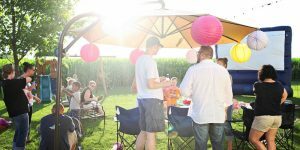 It includes a high definition LCD video projector, your choice between an 84-inch or a 135-inch screen, and your choice between a small portable speaker or a larger stereo PA speaker system with a microphone. 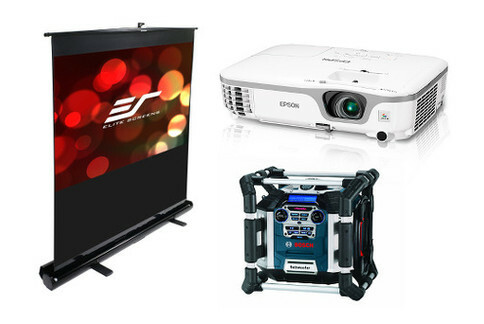 Mix and match equipment to get the right package at the right price for your event. Call for details! 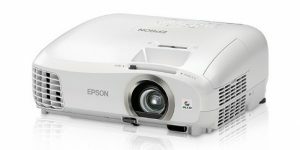 This high definition 1080p projector is super easy to setup, can connect to just about anything you need, and has amazing picture quality! It comes with a power cord, VGA, and HDMI cables. 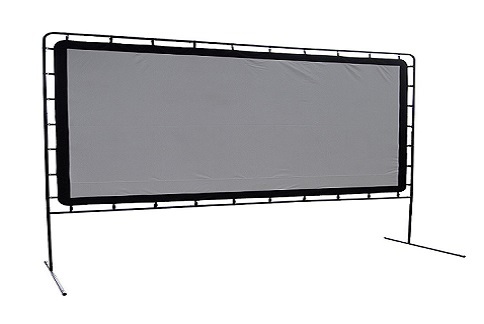 This 132-inch projector screen is beautiful! It breaks down into a convenient and portable carrying bag that will fit in any vehicle. 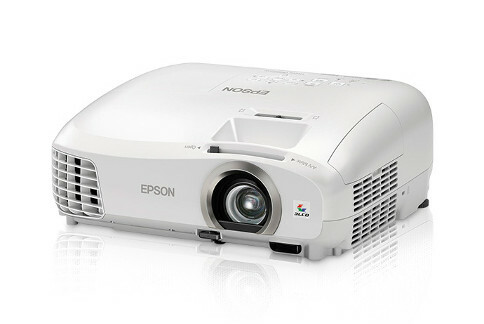 It has a 16:9 aspect ration, which means it’s widescreen, and it is capable of rear projection. 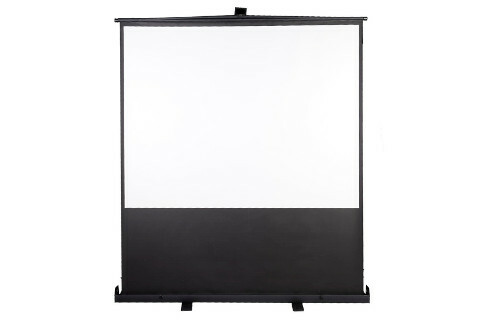 This screen looks professional and is easy to set up. It will fit in most vehicles, though for smaller cars you may have to fold down your back seat to open the space into your trunk. 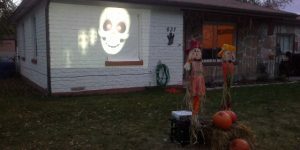 It has a 4:3 aspect ratio, which means it’s not wide screen. This portable PA system works great to play music, amplify your voice, or connect to your laptop to play a movie. It comes with two speakers, speaker stands, a microphone with XLR cable, mic stand, power cable, and a 3.5mm headphone jack cable. 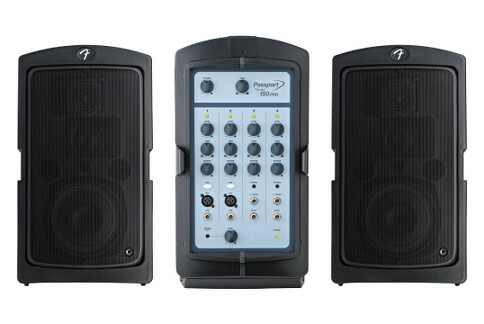 The PA system has a built-in mixer that allows for audio from multiple inputs at the same time.